Welcome to my résumé blog! The goal is to highlight my varied professional experiences and contribute intelligently to topical trends in education, early childhood, and technology on a monthly basis. I am a licensed PK-6 Elementary educator with a Masters in Curriculum and Instruction, IB PYP experience, an inquiry mindset, and a passion to integrate technology in the classroom. My instructional beliefs are centered around active learning, with students using critical thinking and reflection as a critical component of their learning journey, and the inquiry cycle as a mental framework to discover and uncover. Technology is a tool that I use productively, allowing students to create and interact with digital content on a daily basis to enhance their learning. 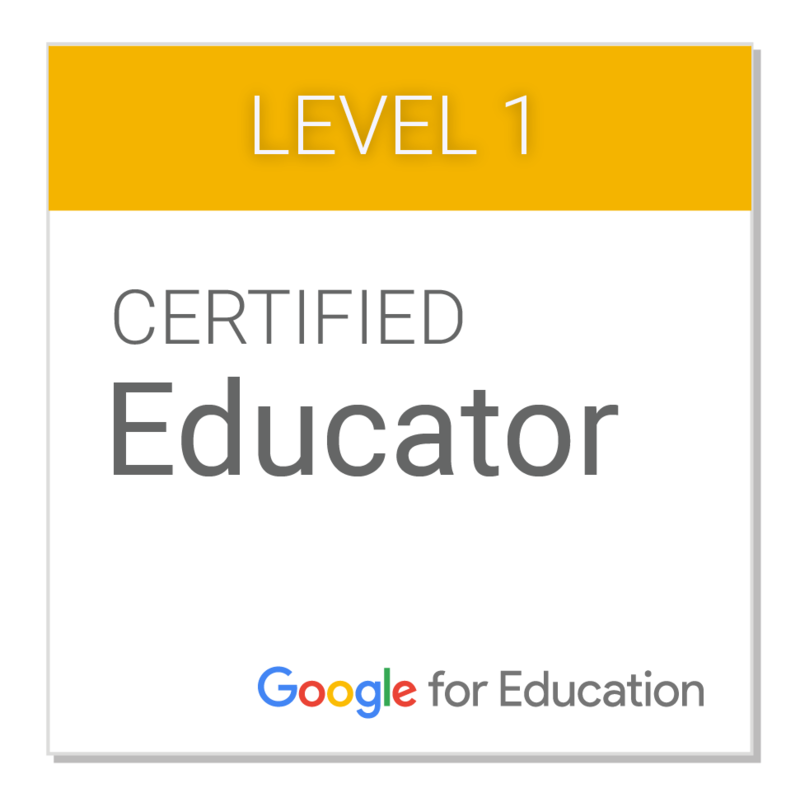 I am highly proficient in a variety of tech tools, including Google Apps for Education, Moodle, Mahara, Mathletics, Spelling City, Accelerated Reader, and using iPads in a 1-1 classroom setting. Coding in the early elementary years is another personal technology passion of mine, with the goal of shifting the paradigm from students who not only consume but also create content. Speaking multiple languages fluently, and having traveled and lived in many countries over three continents, I consider myself a third culture global citizen who adapts easily to new situations and environments. Currently, I am a grade 2 homeroom teacher at the International School of Kuala Lumpur.